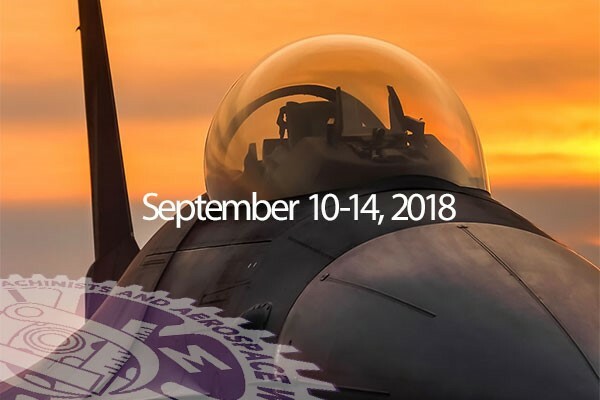 Details and registration information for the upcoming IAM Aerospace Conference to be held September 10–14, 2018 at the Worthington Renaissance Hotel in Ft. Worth, TX are now available. The conference will be chaired by International President Bob Martinez and will focus on key issues affecting our aerospace members throughout North America. Breakout sessions with group discussions on health care, new technology, organizing, negotiations and communications are among the important topics.